Welcome to Chai Hebrew, an innovative after-school educational program, located in Park Slope. Our Hebrew School enjoys a well-earned reputation as a trend setter in creative Jewish education for children from Grades Pre-K - 8th grade. 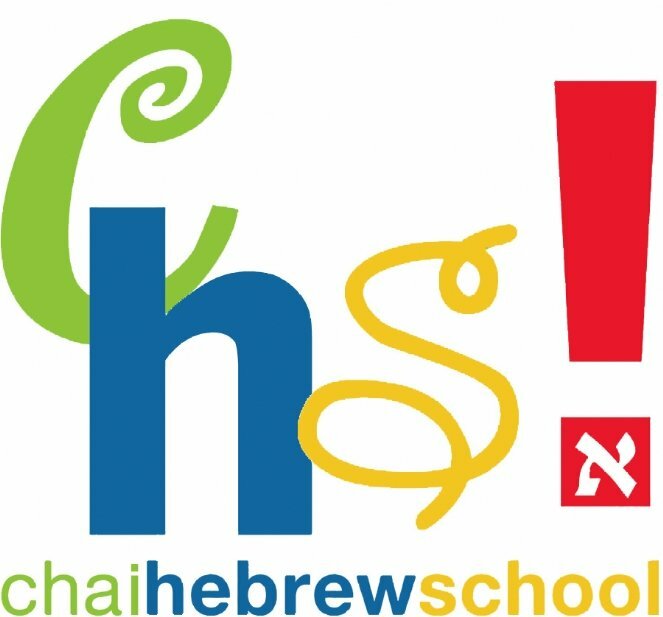 Chai Hebrew prides itself on an outstanding Judaic and Hebrew language program, a fun and rich understanding in our holidays and culture, a dynamic staff and stimulated students. Our school welcomes students regardless of religious background or affiliation. Our students learn, understand and experience Jewish life to the fullest! We encourage you as a parent to get involved, ask questions and keep in touch with our school. Feel free to contact us at any time.